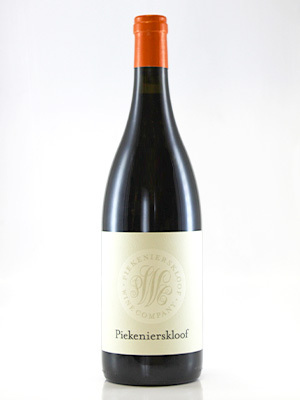 Complex with lovely fruit flavours in blend of Chenin, Grenache Blanc and Chardonnay. Great balance with excellent oaking. A delicious fruit-driven white blend.